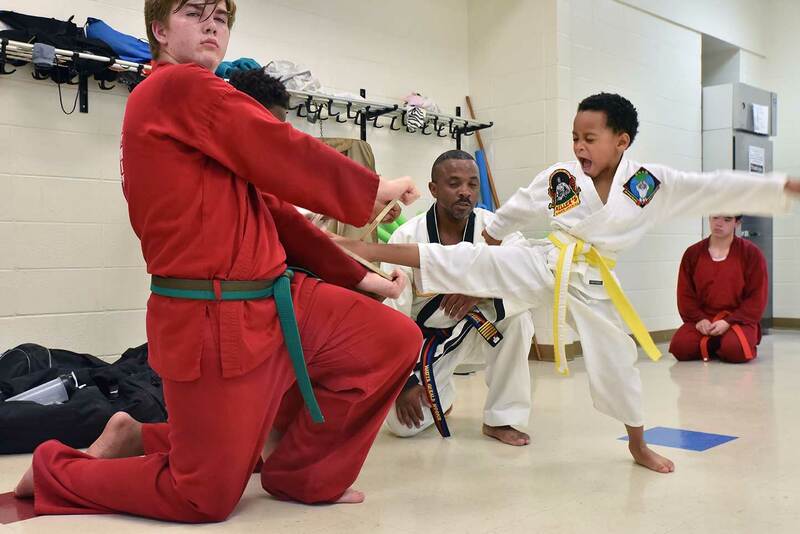 THE MARTIAL ART OF TANG SOO DO IS RELATIVELY MODERN. HOWEVER, ITS BASIS, THE KOREAN ART OF SOO BAHK DO, DATES BACK MANY CENTURIES. TANG SOO DO IS A COMPOSITE OF STYLES. THE ORIGINS OF TANG SOO DO AS WE KNOW IT CAN BE TRACED TO THE PERIOD OF THREE KINGDOMS IN KOREA: PAEKJAE (18 BC – 660 AD), SHILLA (668 BC-935 AD), AND KOGURYO (935 BC-1392 AD). 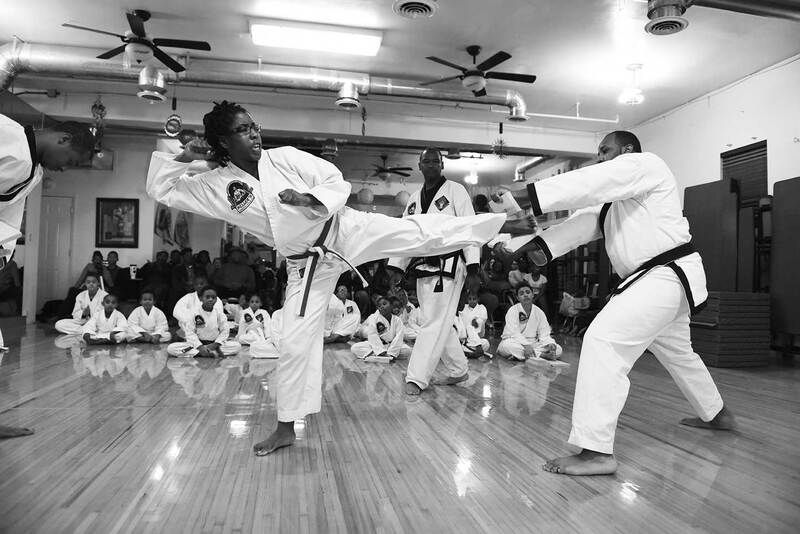 TANG SOO DO IS A PERFECT BLEND OF MENTAL, PHYSICAL AND SPIRITUAL TRAINING THAT HELP TO DEVELOP THE MIND, BODY, AND SPIRIT. TANG SOO DO DERIVED IT’S HARDNESS IN PART FROM SOO BAHK AND ITS SOFT FLOWING MOVEMENTS FROM THE NORTHERN CHINESE SYSTEMS. 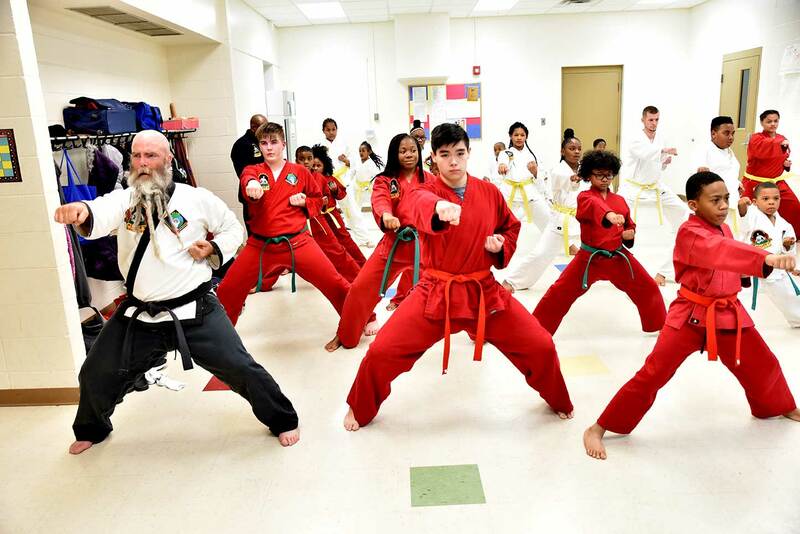 GRANDMASTER HWANG KEE, THE FOUNDER OF TANG SOO DO, IS A MARTIAL ARTS PRODIGY, HAVING MASTERED TAE KYUN (ANOTHER KOREAN SYSTEM NOT RELATED TO TAE KWON DO) AND SOO BAHK DO AT THE AGE OF 22. AT THAT TIME, (1936), HE TRAVELED TO NORTHERN CHINA. THERE HE ENCOUNTERED A CHINESE VARIATION OF MARTIAL ARTISTRY CALLED THE TANG METHOD AND DEVELOPED WHAT WAS TO BE KNOWN AS TANG SOO DO MOO DUK KWAN. TANG SOO DO MOO DUK KWAN (A BROTHERHOOD AND SCHOOL OF STOPPING AGGRESSION) IS NOT A SPORT BUT AN ART. THOUGH IT IS NOT ESSENTIALLY COMPETITIVE, IT HAS GREAT COMBAT APPLICATIONS. 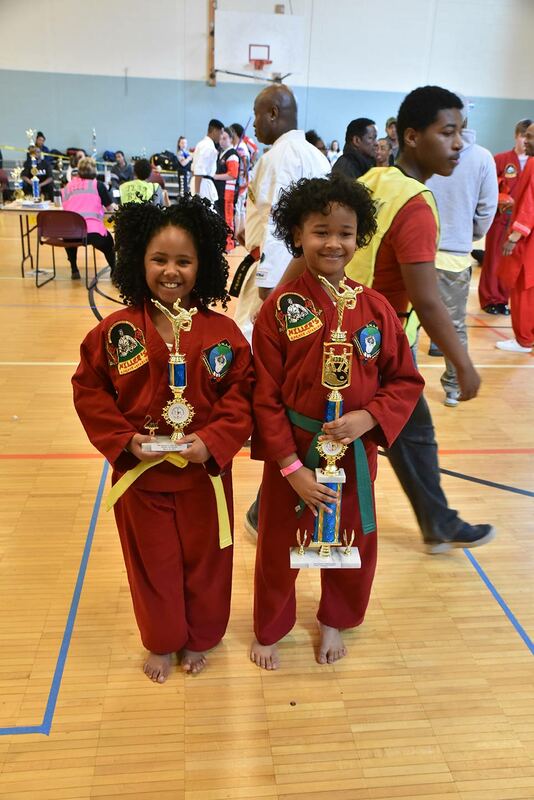 IT IS A CLASSICAL MARTIAL ART, AND ITS PURPOSE IS TO DEVELOP EVERY ASPECT OF THE SELF, IN ORDER TO CREATE A MATURE PERSONALITY WHO TOTALLY INTEGRATES HIS INTELLECT, BODY, EMOTIONS, AND SPIRIT. THIS TOTAL INTEGRATION HELPS TO CREATE A PERSON WHO IS FREE FROM INNER CONFLICT AND WHO CAN DEAL WITH THE OUTSIDE WORLD IN A MATURE, INTELLIGENT, FORTHRIGHT, AND VIRTUOUS MANNER. TANG SOO DO INCORPORATED AS KOREAN SOO BAHK DO ASSOCIATION AND REGISTERED WITH THE KOREAN GOVERNMENT AS THE KOREAN TRADITIONAL MARTIAL ART ON JUNE 30, 1960 UNDER THE LEADERSHIP OF GRAND MASTER HWANG KEE.